After my once-beloved Cardiff City FC turned into a farcical travesty of itself courtesy of a Malaysian ego-maniac, I feared that I had lost one of the great passions in my life. My last game seeing the hideously rebranded Cardiff RedBlueDragonBirds was on Boxing Day 2012, and that’s when I knew the love affair was over for good. How can I support a team that shed its century old heritage so willingly in the quest for Premiership glory and all the big money crap that comes with it? Happily, my love and faith in football has been fully restored by the magnificent Dulwich Hamlet, a lower league team who play a short walk from my house. Football has become fun again. We’ve got passionate, politically aware fans, proper terraces, great songs – and you can watch the game with a pint in your hand – like football should be seen. 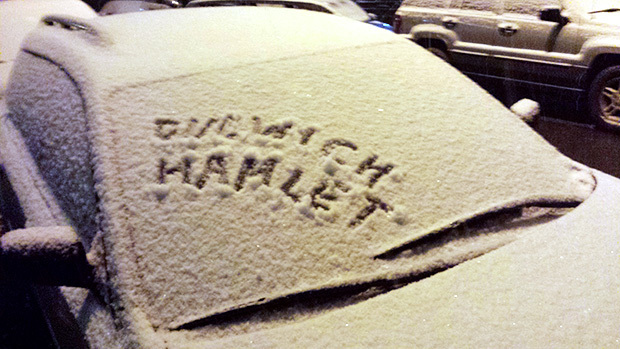 With my love for football fully restored, I couldn’t stop myself from sharing the love when I was in Brooklyn, New York earlier this week, proudly adorning snow-covered cars with the mighty Hamlet’s name. 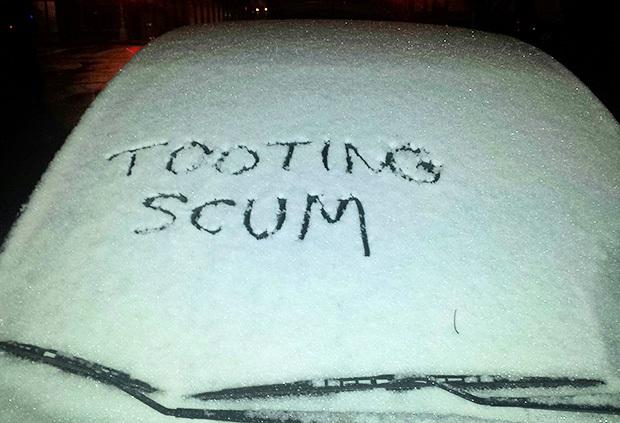 I’m pretty sure their owners won’t have the faintest idea what it means. 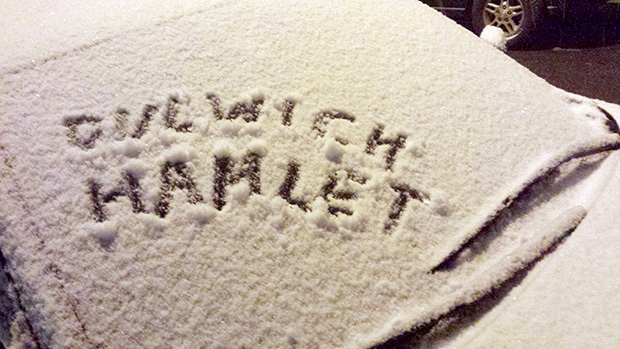 Every proper team should have arch rivals, and for Hamlet, the lowest of the low are Tooting and Mitcham who are, frankly, beyond contempt. 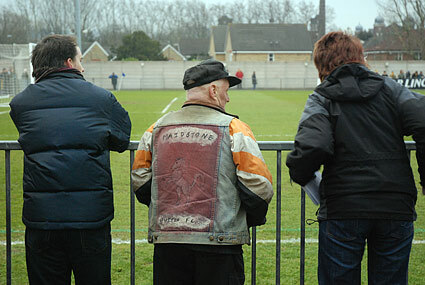 Check out this match report to see how a local derby looks like in lower league football (i.e. a lot of fun). Under 12s FREE accompanied by a paying adult.